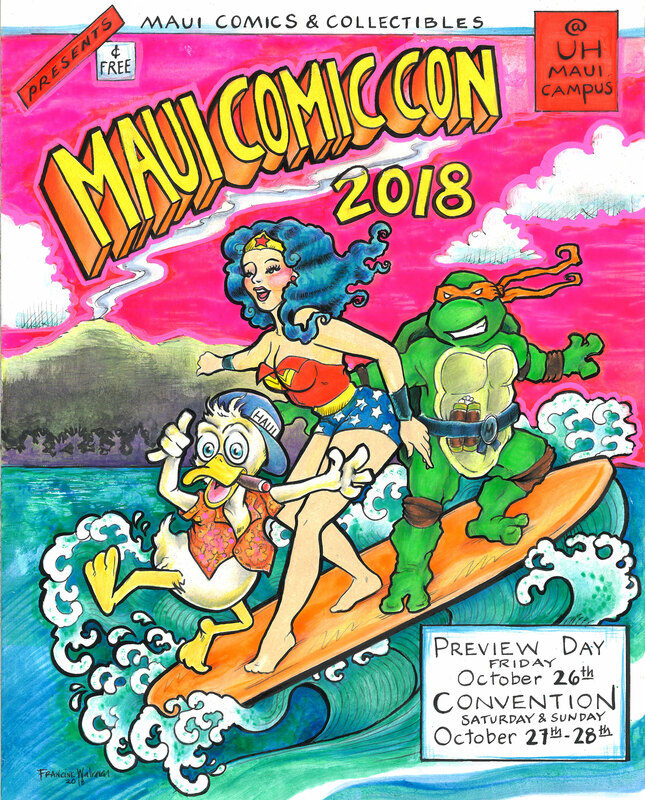 Maui Comic Con takes place at University of Hawaii, Maui College in Kahului; October 27th & 28th 9:30 am to 6:00 pm with a preview day Friday October 26th 3:00 pm to 6:00 pm featuring the vendors. 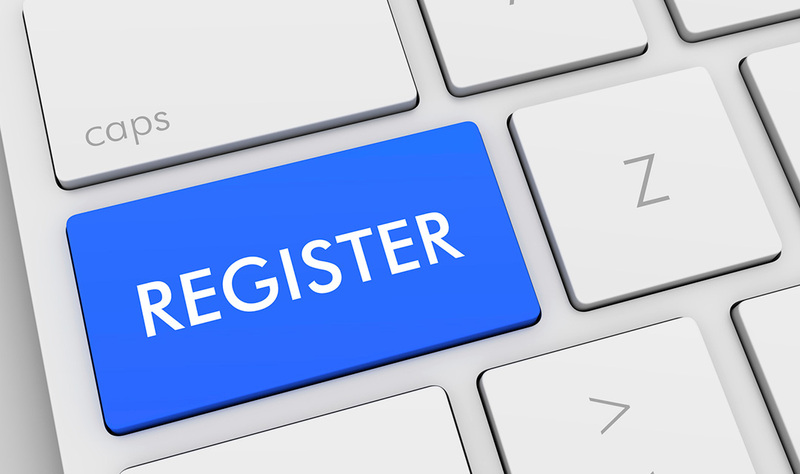 The convention is FREE to the public! 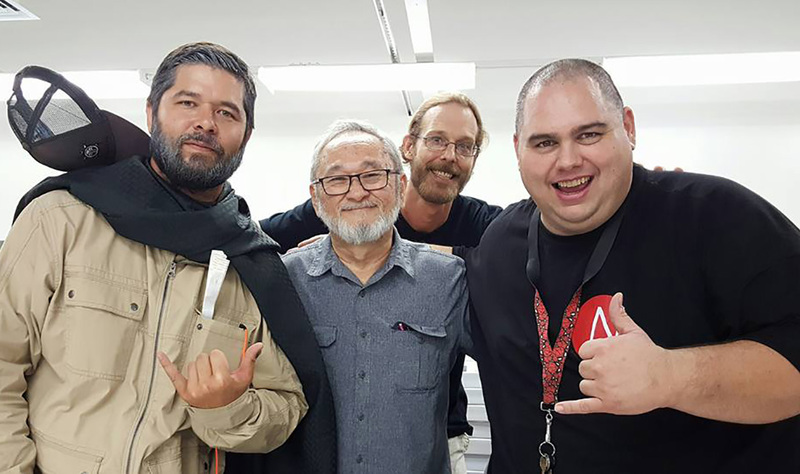 Local artists including the Hawaiian Comic Book Alliance are featured in the Pa’ina building, along with the official Night Darling Cosplay Competition. 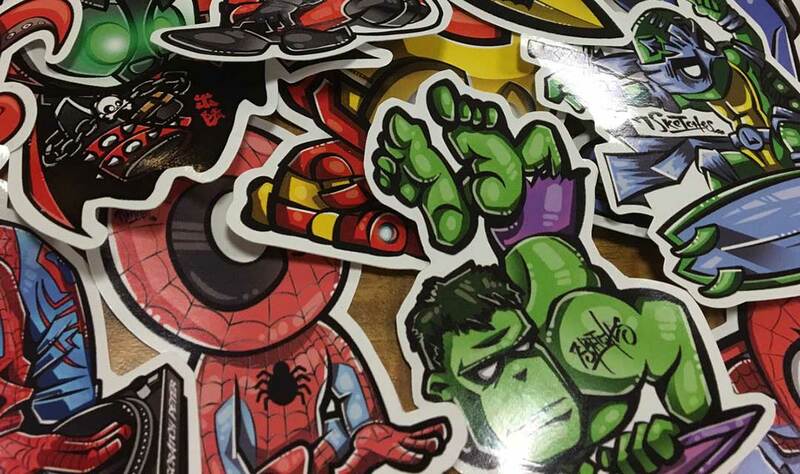 Vendors selling the best collectible comics, toys, games and original artwork will be in the Student Lounge (Pilina building) with comic industry legends on-hand to sign autographs and meet & greet their fans. Bring the whole Ohana down to this family-friendly event and enjoy a whole weekend of comic convention action! This is the official color t-shirt of the 2018 Maui Comic Con. The original art by local artist Francine Walraven features our main guests: Trina Robbins, Steve Leialoha, Stephen Lavigne, Bob Camp and the creator of Venom, David Michelinie! These shirts will only be available through this limited online pre-order campaign and will NOT be sold at the convention. Click on the photo to purchase now.